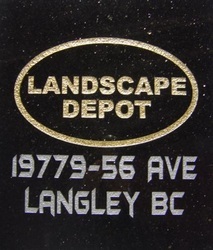 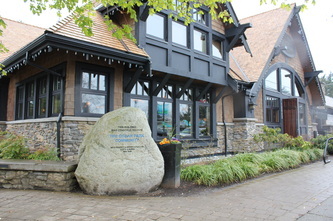 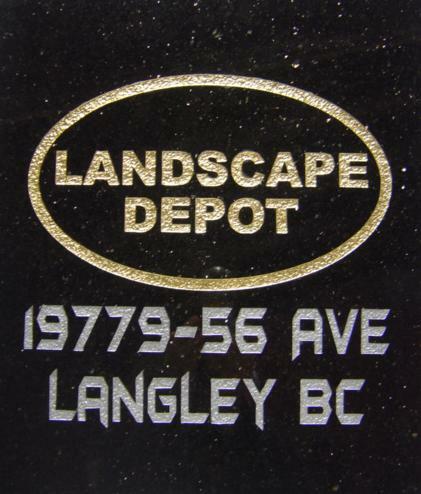 Nothing says "establishment" like your business' name, project or subdivision engraved into a large stone plaque or boulder. 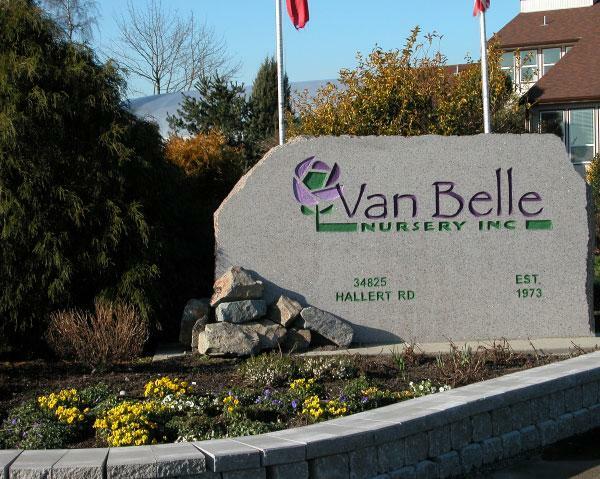 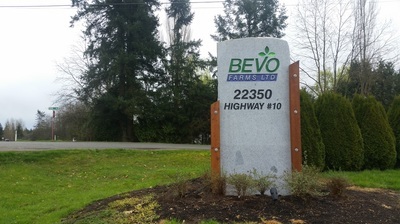 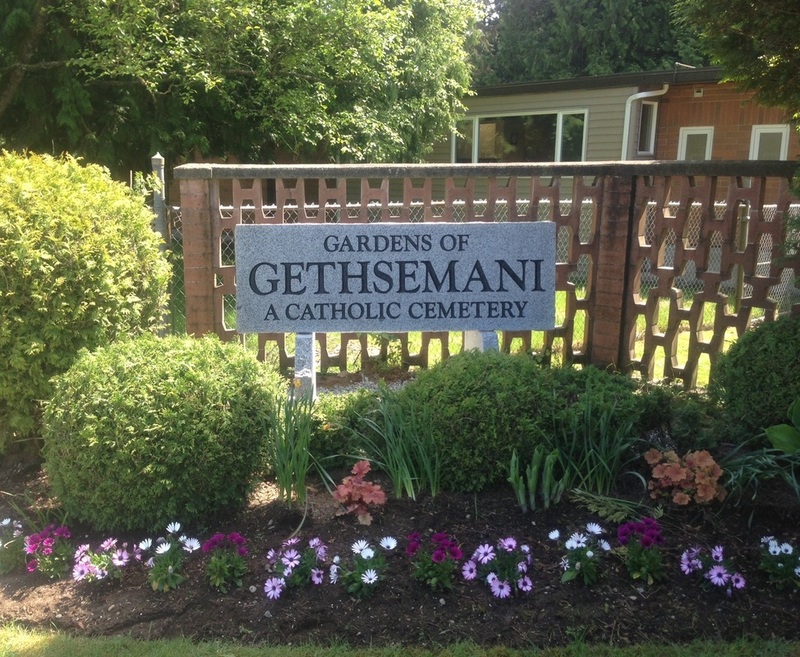 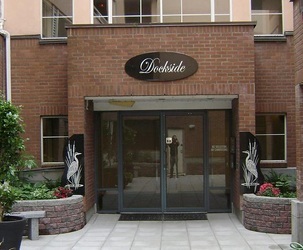 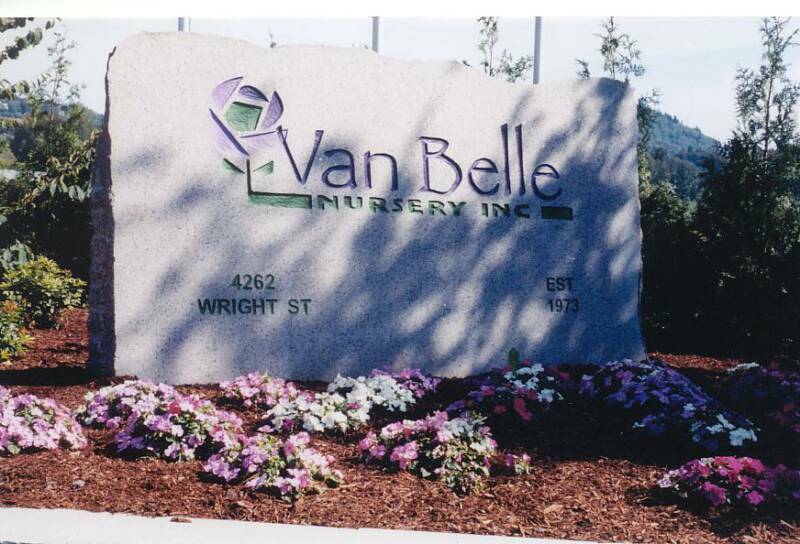 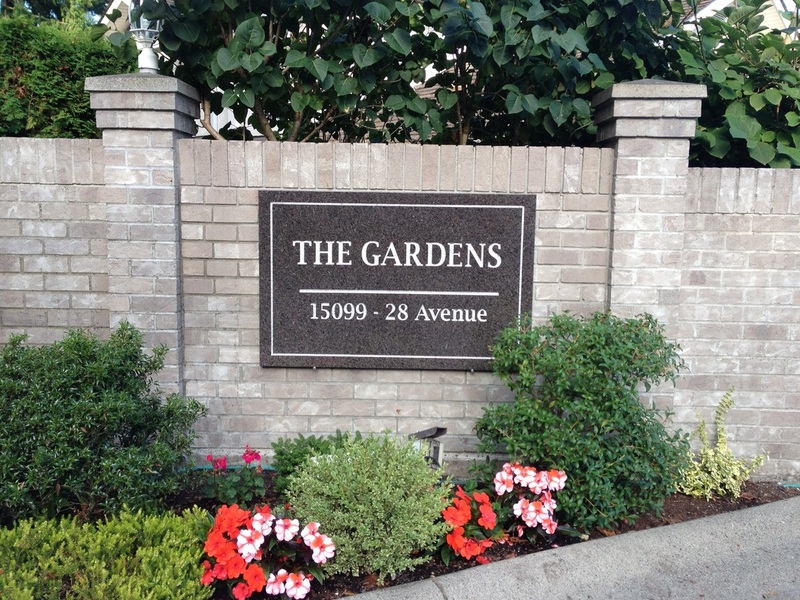 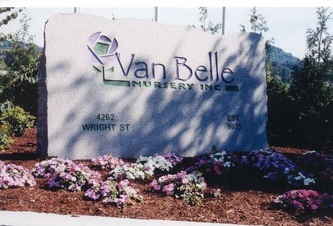 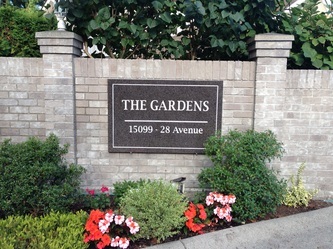 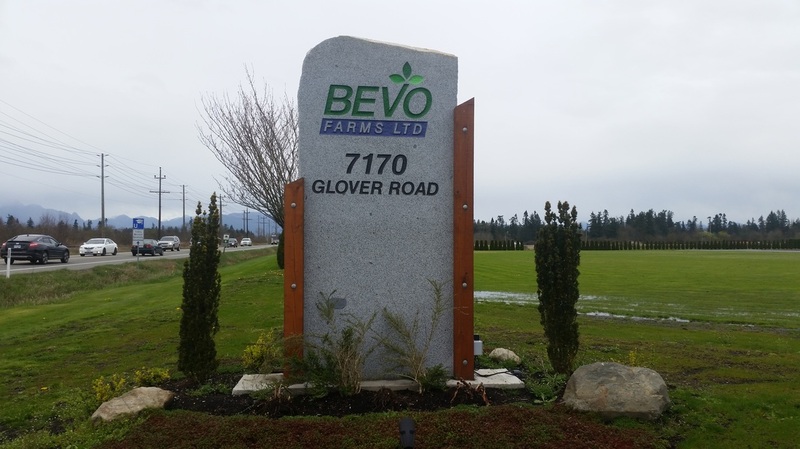 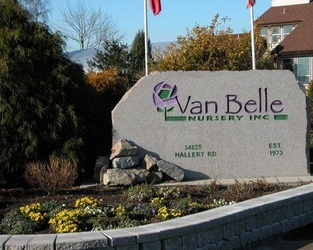 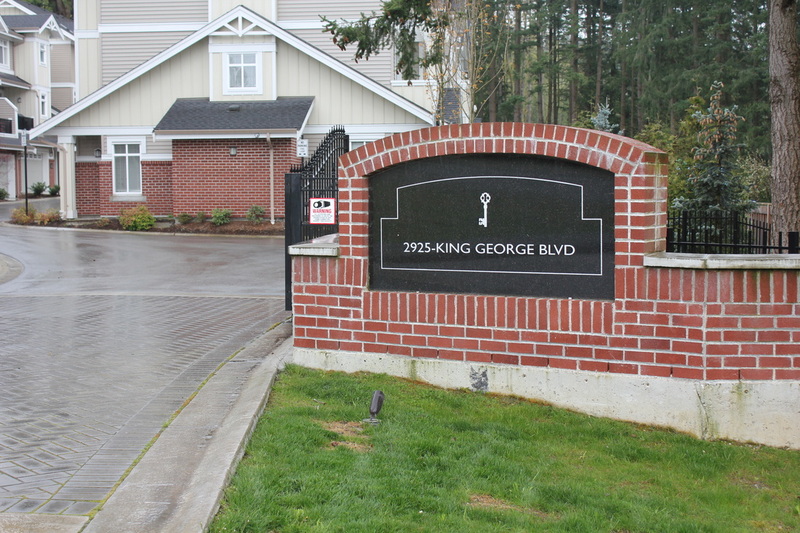 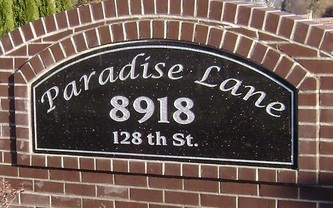 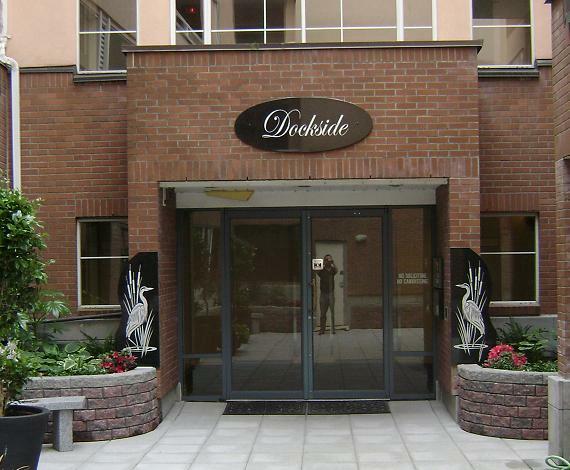 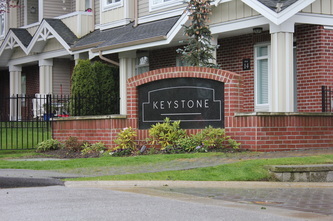 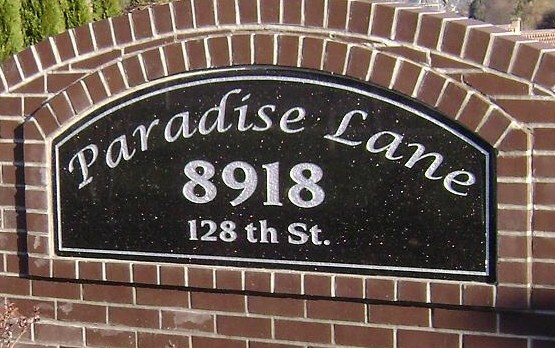 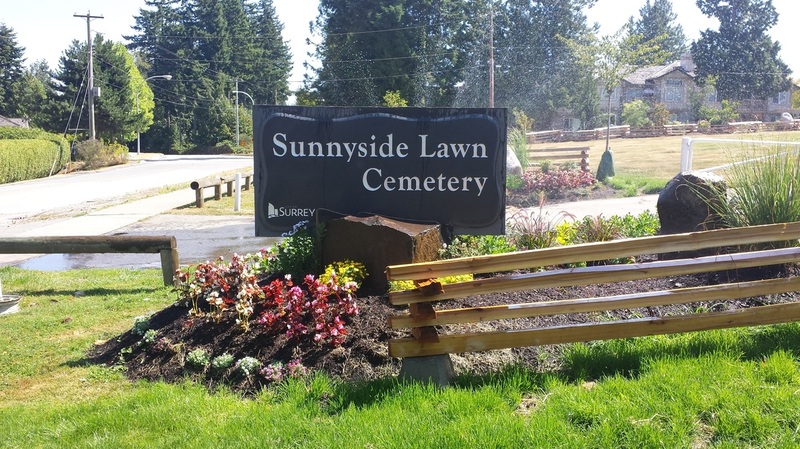 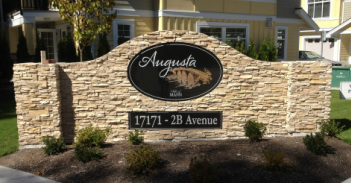 We will work with you to create a monumental sign for your business or subdivision. 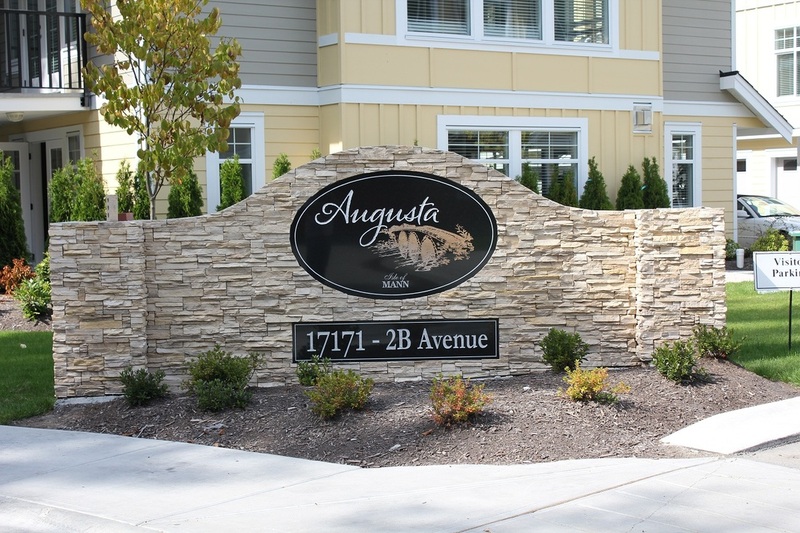 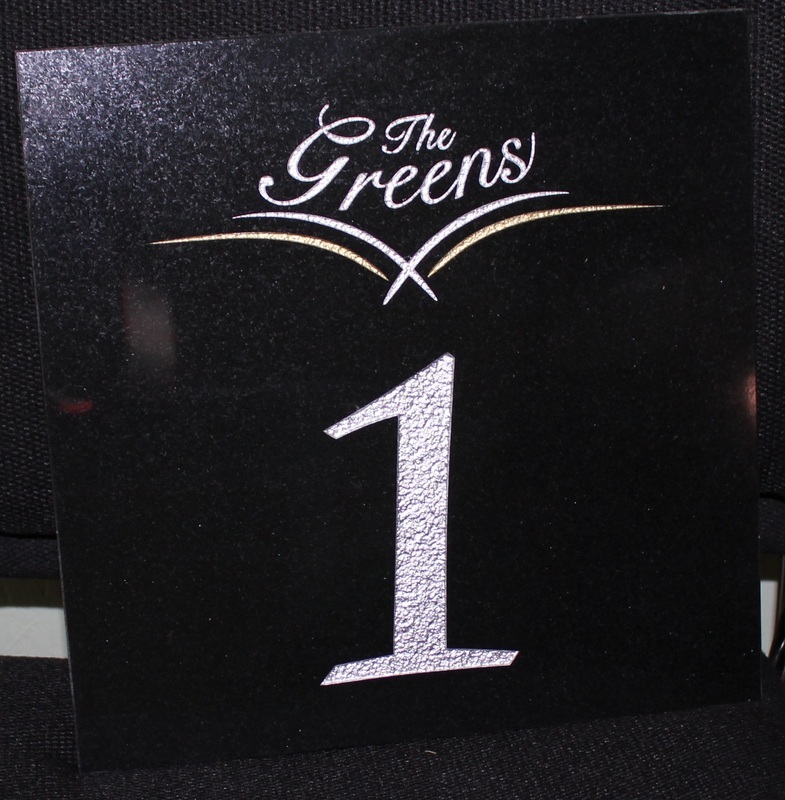 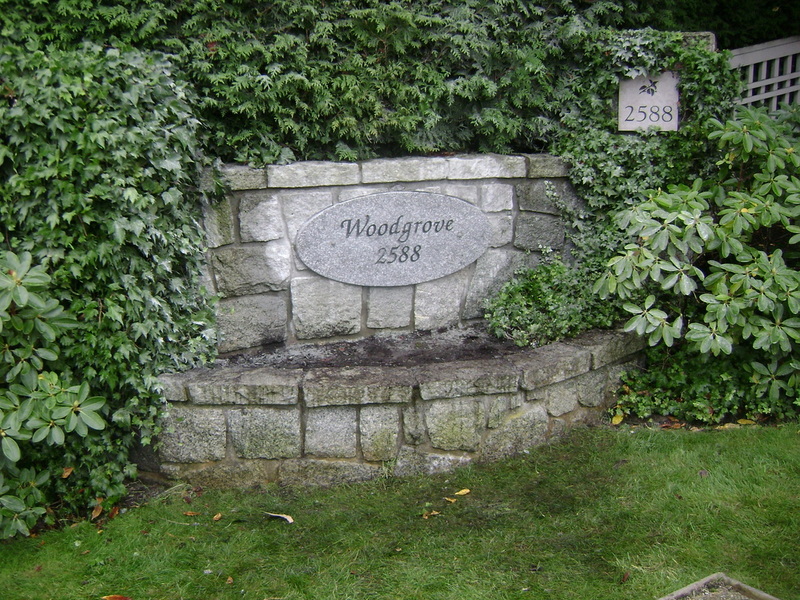 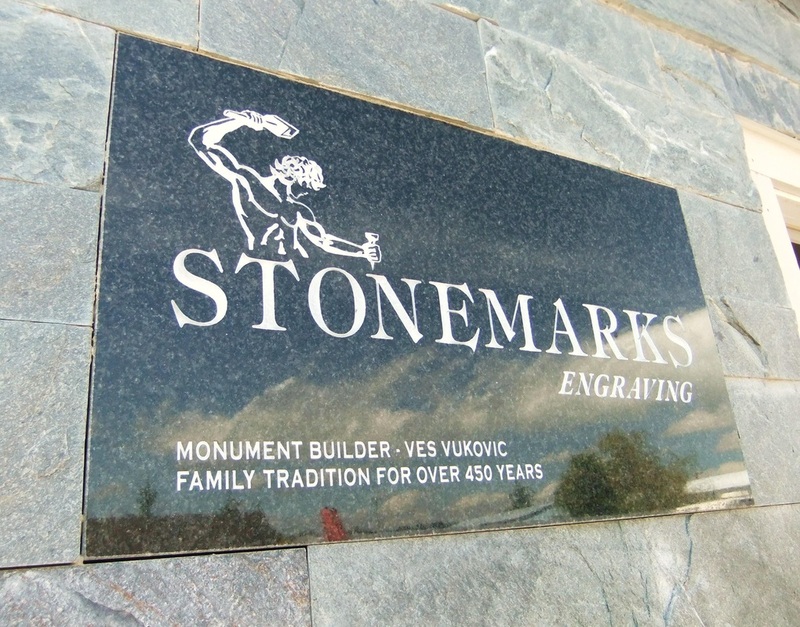 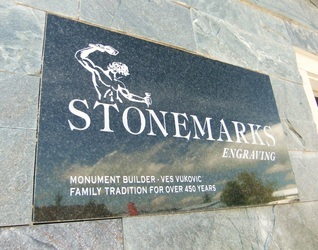 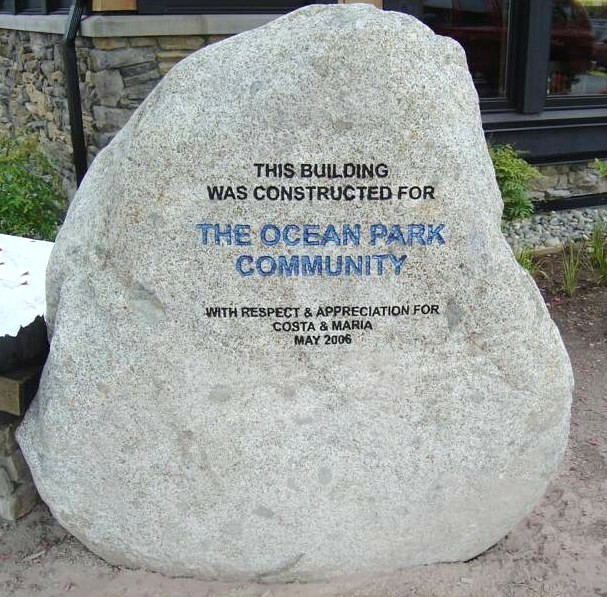 Your target customers/buyers/clients will notice and appreciate the extra effort and excellent work you do through your first impression - your high quality, custom made, engraved stone sign.